The subject of my first blog of January 2015 honours National Mentoring Month (NMM). Created in 2002 by the Harvard Business School, the month of January is dedicated to promoting mentoring. Originally aimed at mentoring youth, the scope has broadened and now also focuses attention on the value and need for mentors of all kinds. January will be the month to consider how mentoring, in all of its various forms, will benefit you, your family, colleagues, friends and business. As Tom Peters said “Celebrate what you want to see more of”. Does the 2015 National Mentoring Month have a theme? The theme is Mentoring Works! NMM celebrates how mentoring influences the future success of individuals by providing a positive influence or reassuring presence in their career path. I am one of the lucky people fortunate enough to have had one or more people take a vested interest in me. From first hand experience, I can testify that mentoring does work. A mentor is an individual, usually older, always more experienced, who supports, helps and guides the development of someone’s potential. This guidance is not done for personal gain; it is offered because there is a mutually promising outcome. Although it is most common in business, mentoring is broadly used in many settings such as schools, non-profits, churches, etc. Yes, in some cases friends and family, the Web, periodicals, Industry analysts, consultants, employees, good networking contacts and even casual acquaintances can provide support and information from time to time. There will always be good value in keeping current with news, industry developments and various opportunities. The real advantage of a mentor is in the sharing of expert knowledge, timeless wisdom and specific experience on an ongoing basis. The well-known Business Coach, author and International Motivational Speaker, John di Lemme, has said “A friend will tell you what you want to hear. A mentor will tell you what you need to hear.” As with most everything in life, the value of an objective second set of eyes and ears (possibly brains, too) often provides the much needed perspective and honest opinion that helps successfully overcome challenges. Today, particularly in technology, we see many young companies with founder’s right out of university or making a mid career change. In many cases these start-ups may not have enough real-world experience to grow and succeed on their own. There are new side-line companies being founded by professors, doctors or scientists who lack the business knowledge required for their ideas to be commercialized. Having a mentor is an excellent way to get off the ground more quickly. Often brilliant visionairies are highly technically skilled but may not possess adequate business management experience. For many new business owners the right mentor can be invaluable. Sound advice and much needed objective emotional support helps manage stress and protect sanity. Entrepreneurs who have weathered storms, been kicked in the belly, battled financial challenges, suffered staffing issues, revisited and recalculated original plans and “been there/done that’ often make the difference between giving up and staying the course. A mentor becomes the trusted confidante over an extended period of time – and usually free of charge. Why do they do this? A true mentoring relationship works in two directions. As the mentoree gains timeless wisdom, mentors are rewarded emotionally, develop coaching skills and grow professionally. A good mentor not only becomes the trusted advisor, but a friend and confidante. Who knows, some mentors have even been known to become investors. But whatever the motivations to become a mentor, the benefits to the mentoree are even greater. For those of us who have had the honour of being someone’s mentor, we totally “get” why we do this. There is an incredible amount of pride when one watches their mentoree experience success. The Ten Commandments of a mentor. When is mentoring most beneficial? 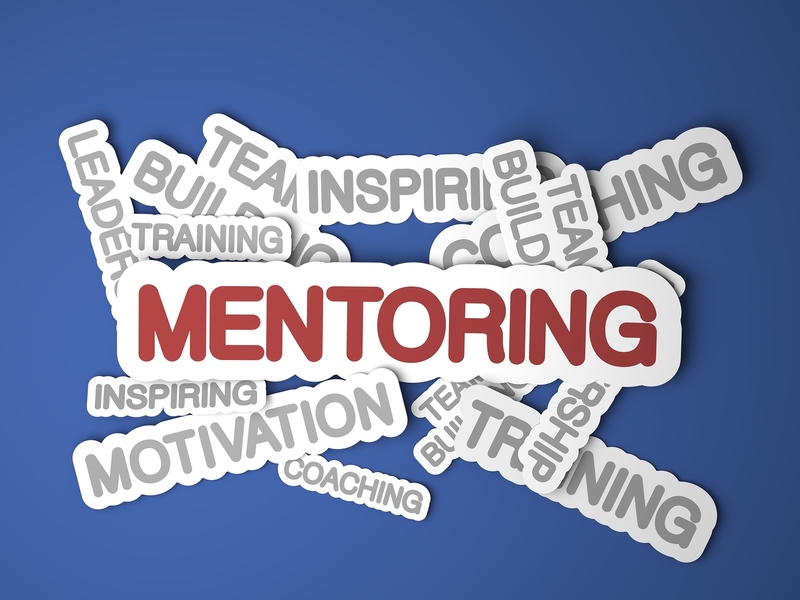 There are a number of periods in one’s life when mentoring can offer great career benefits. Consider how a mentor can support working through some of these situations. Although a long term relationship with a mentor is most convenient, it is important not to rule out the value of engaging a career and/or business coach. In specific instances external career coaches may be better equipped than a mentor to help resolve issues as they have the ability to grant greater confidentiality and objectivity – particularly when a mentor may be a manager or investor. Today many forward thinking organizations, both large and small, recognize the value of incorporating and supporting mentoring programs in their workplace. Executives with a focus on talent want to nurture, retain, and grow the people who will become their future leaders. They want to share the benefits of their own hands-on experience, and keep ahead of the changing market conditions. These leaders value adaptability, creativity, and innovation. Developmental mentoring – the mentor is helping the mentoree develop new skills and abilities. The mentor is a guide and a resource for the mentoree’s growth. Sponsorship mentoring – the mentor is more of a career influencer than a guide. In this situation, the mentor takes a close interest in the progress of the mentoree. The mentor “opens doors”, influencing others to help the mentoree’s career advancement. Mentoring benefits are NOT LIMITED to just the development and advancement of the employer’s future. There are also considerable “wins” for both the mentor and mentoree in this program. Mentoring is regarded by employees as being one of the most valuable and effective rewards any employer can offer their people. Mentored employees stay on the job longer because they feel a greater sense of loyalty and commitment. They produce higher levels of productivity and make fewer mistakes on the job. All in all mentored employees end up improving your corporate results, reduce corporate losses and create the type of environment every company strives to achieve – an environment focused on out-and-out success. 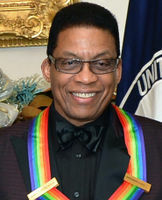 Golden Globe, Oscar and multiple Grammy Award winner, Herbie Hancock, is a great example of someone mentored at a young age that went on to achieve tremendous success. Among his many mentors was the great Miles Davis who became his good friend. Following in Davis’ footsteps, Hancock became a bandleader and composer. He has been awarded a lifetime achievement award from the Jazz Foundation of America and was named UNESCO Goodwill Ambassador for the promotion of Intercultural Dialogue. Hancock has paid forward to a number of young protégés. In 2013 Hancock became a Professor at the University of California, Los Angeles where he teaches jazz music. Hancock is also a Professor of Poetry at Harvard University and author of his memoir Possibilities. Some well-known personalities share their experiences with mentors. Definitely worth a peek. 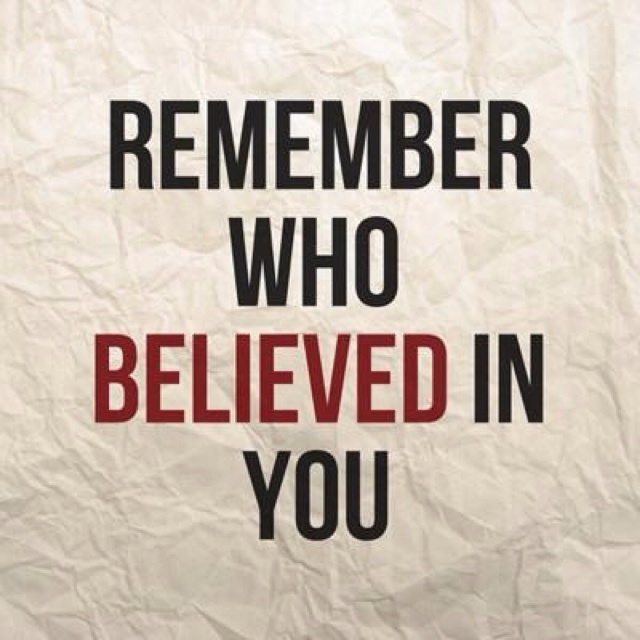 Mentors and coaches offer tremendous career support. Other ideas to explore for individual support are Mastermind groups. Read what Forbes has to say about Mastermind groups. What has been your personal mentor/mentoree experience?